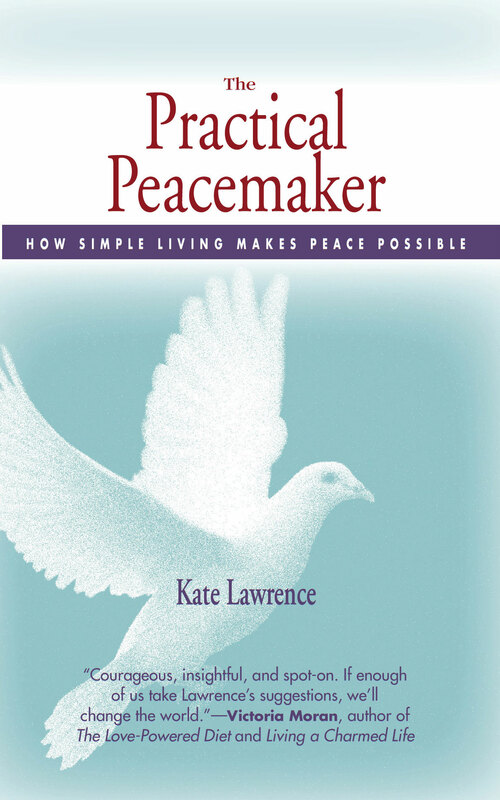 Beyond Religion | A Practical Peacemaker Ponders . . . Beyond Religion: Ethics for a Whole World, by His Holiness the Dalai Lama XIV. Houghton Mifflin Harcourt, 2011. I agree with the Dalai Lama that only if the world’s people succeed in finding common ground Beyond Religion is there a chance of working together for any kind of a sane future. I wondered what he was going to suggest, and found myself reading with interest. He describes compassion–the foundation of secular ethics–in detail, what it is and isn’t (e.g. it isn’t meekness). He shows why the practice of compassion and restraint is necessary for a sustainable environment, stable governments, as well as personal well-being, and why such efforts must be undertaken outside of religion to succeed globally. Training our minds not to wallow in destructive emotions like anger and greed is not that mysterious; it can be done by anyone willing to persevere. He gives convincing motivations and detailed practices to use in taking up this work. He comments on research showing that accumulating wealth beyond basic comfort does not bring happiness, and points out that war is now “outdated and illogical.” Schools must be urged to give students training in how to develop patience and compassion; this is not being provided to most children by religion as it was in the past. Compassion training, in fact, is far more important than many of the subjects currently taught. Without explicitly saying so, he conveys a view I’ve long held: peace and environmental responsibility will have to come from the people, because our leaders will not lead. I especially appreciated his upbeat attitude: humans have practiced cooperation for centuries, we know how to do this, we CAN do this. “Let us all, old and young,” he writes in closing,”strive together with vision, with courage, and with optimism.” The Dalai Lama conveys a strong sense of possibility to turn things around; I hope this latest book of his will attract a wide readership.